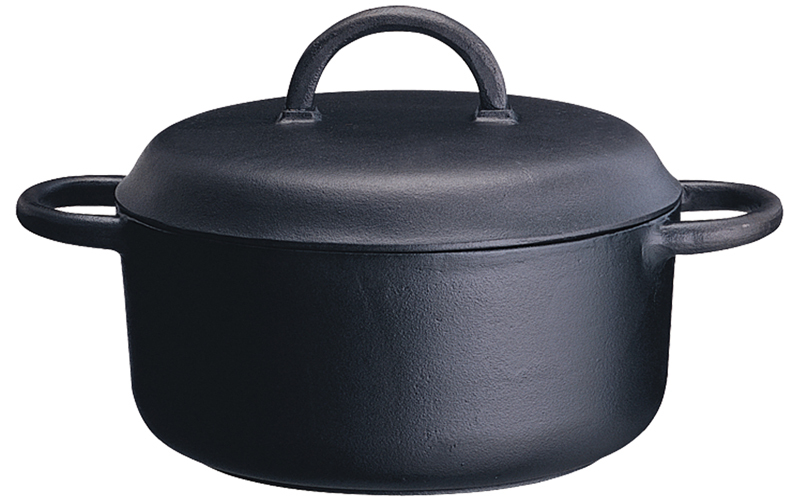 The Ronneby area in south east Sweden has a rich tradition of producing cast iron cookware. This tradition is still vivid, and is carried on by Ronneby Bruk and our production of thin wall cast iron products. 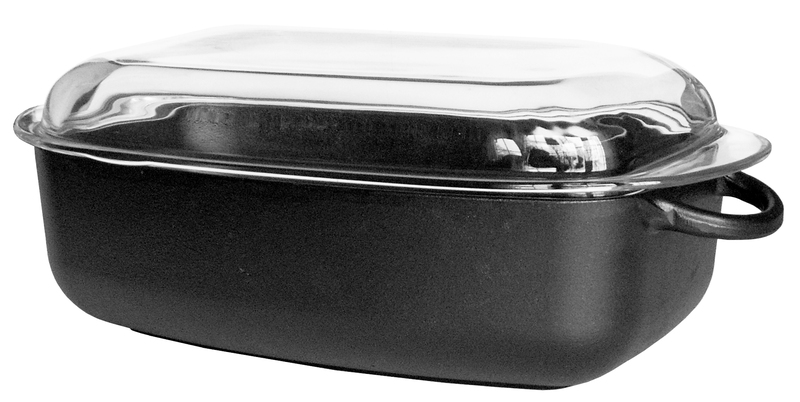 The product mix consists of traditionally sandmoulded cast iron as well as the more recent lightweight cast iron cookware. In our efforts to reduce the impact on nature we only use, by the Swedish KRAV foundation, environmentally certified rapeseed oil in the preseasoning process in our Kallinge factory. We do not use any artificial coatings for our natural cast iron, and certainly not palm tree oil. 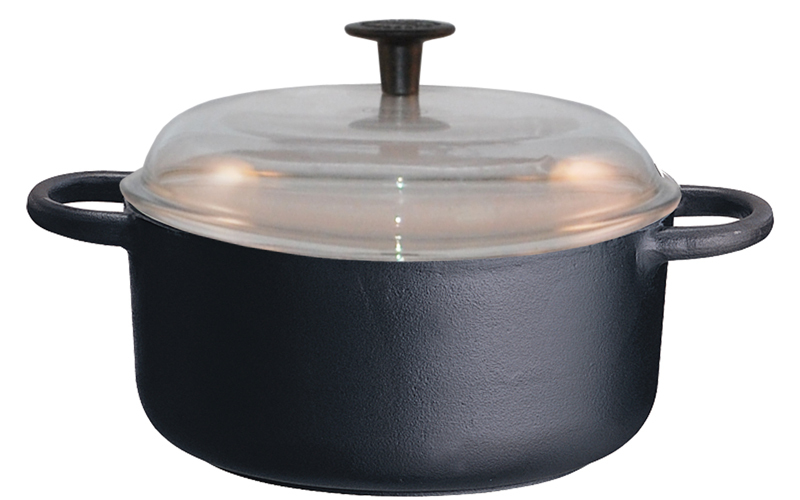 In addition to our cast iron cookware we also produce high class tri-ply cookware in copper, our stainless steel cookware and cuttingboards in oiltreated Beechwood, and also a wide range of stainless steel vacuum products. During summer 2016 we also introduce a new, high class kitchen knife range ”INOX Micarta”, with quality knives at affordable prices. Ronneby Bruk creates possibilities for simple and natural cooking with genuine products in high quality. 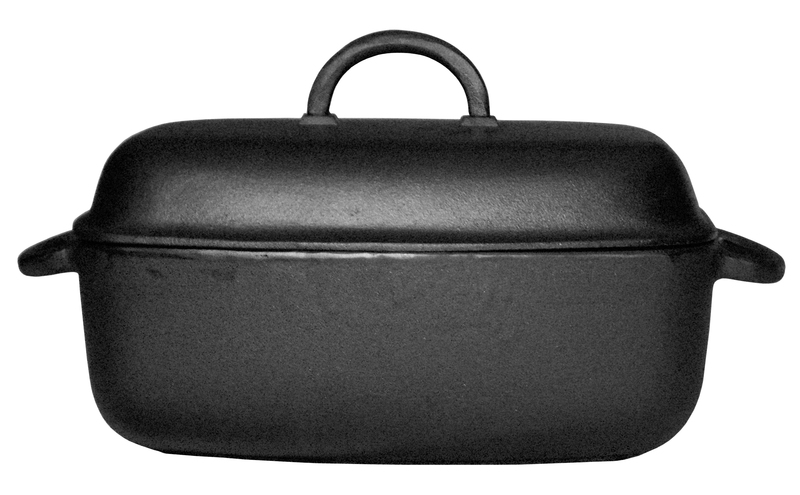 The black easy to handle surface on our cast iron cookware is the result of our unique preseasoning process with vegetable oil and high temperature. The beautiful traditional cast iron fits equally well for use in the traditional ”country kitchen” as for the elegantly laid table with ”silver and chrystal”. 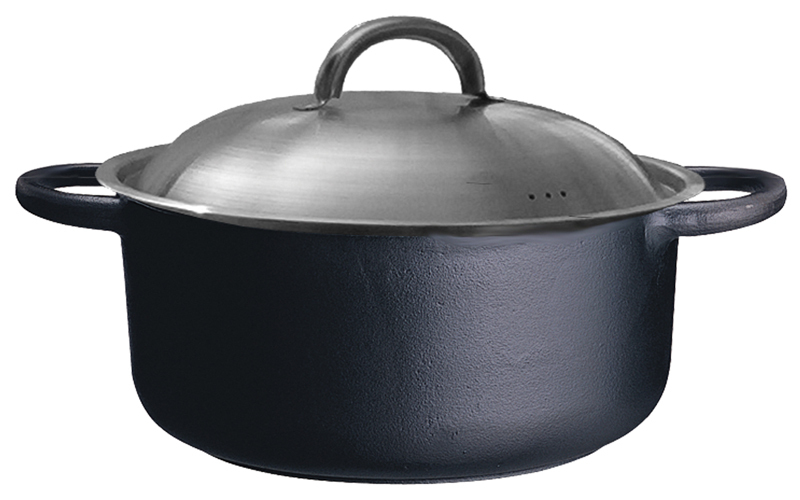 By constant use the cookware from Ronneby Bruk will improve and grow better and more beautiful by the years, and with a little loving care they will be of excellent use for many years and even for generations to come. Enter the product name or reference number to start the search. The search starts automatically.